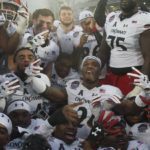 The Military Bowl presented by Northrop Grumman expects to officially announce this year’s matchup on Sunday evening between 5:30 and 6 p.m.
Additionally, to accommodate interest in this year’s matchup, Military Bowl Executive Director Steve Beck will be available for a conference call shortly thereafter. 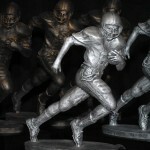 It is expected that coaches from both participating teams will also be available during this call. More information about Sunday night’s schedule will be made available as soon as possible, though additional details may not be known until Sunday afternoon. 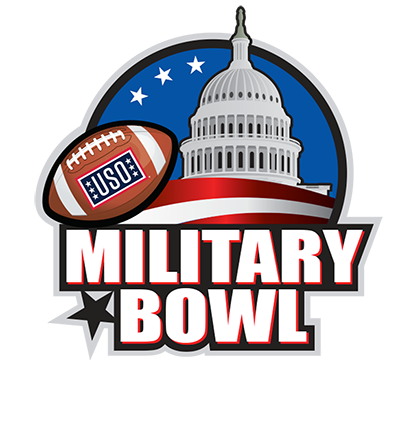 For general information on the Military Bowl, please visit militarybowl.org. 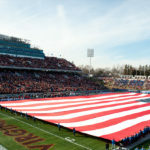 For media information, please visit militarybowl.org/mediacenter and follow us on Twitter @MilitaryBowl.